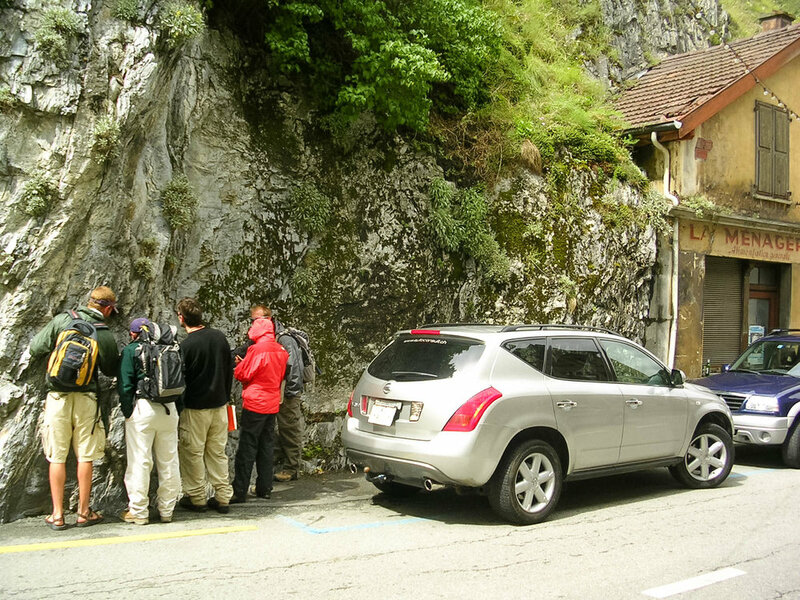 As an undergraduate researcher, I studied climate-tectonic-geomorphic interactions as part of the 2007-2008 Keck Geology Consortium project "Tectonic and Climate Forcing of the Alps." My project involved studying the geomorphology of the Lepontine Dome, roughly corresponding to the canton of Ticino. In this area, there is a curious coincidence deeply-exhumed (amphibolite facies) rocks and high precipitation, suggesting a long-term link between tectonics and climate. I studied the variability of cirque floor elevations across the structural dome, and found that within the high-precipitation Lepontine Dome, cirque floor elevations were significantly lowered with respect to their drier counterparts outside of this structural region. This suggests that the structure, climate, and topography of the region evolved interconnectedly through at least Pleistocene times. The ultimate results of this research are presented in Anders et al. (2010) and as a short contribution of the 21st Keck Research Symposium in Geology (pdf).